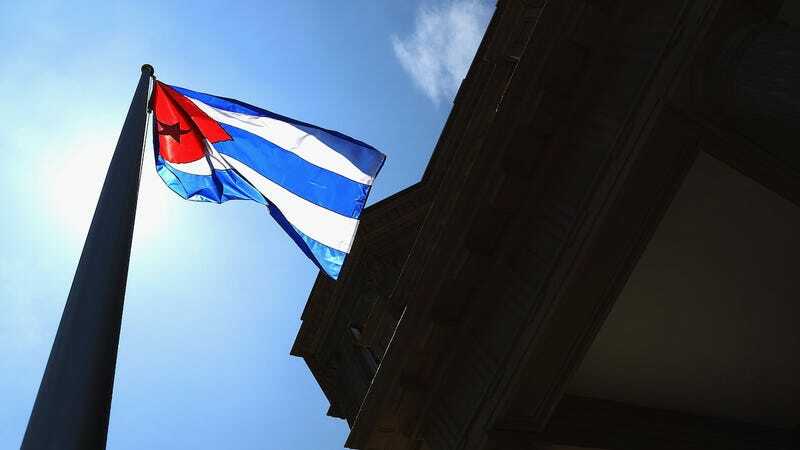 The bizarre reports of a “sonic weapon” allegedly turned on American and Canadian diplomats in Havana, Cuba, are getting more and more curious, if not disturbing, by the day. The symptoms were previously described as hearing loss, nausea, headaches and balance disorders and at least one envoy is said to now require the use of a hearing aid. The medical files, however, indicate that the unfamiliar device may be capable of causing substantially more harm than previously disclosed. An unnamed American doctor who participated in audiological evaluations has warned of health risks to those further exposed, according to CBS. The University of Miami has also confirmed that its physicians were consulted by the US State Department. A number of diplomats have reportedly resigned to leave their posts in response to the attacks. That Canadian diplomats were targeted as well only adds to the fog of who might be responsible. The targeting of Canadians has spurred theories that a third party, perhaps another country altogether, may be involved. The Canadian government has been especially critical of US trade embargoes against Cuba after all, and Canadians make up a significant portion of the nation’s tourist market. Gizmodo previously reached out to several academic researchers who study hearing loss, but none indicated they’d heard of a device inflicting such damage. None of the researchers felt comfortable addressing the stories from a medical perspective without more information. The State Department unfortunately has remained tight-lipped. Dr. Toby Heys of Manchester Metropolitan University in the UK speculated to New Scientist last week that a device emitting sound waves below the audible range of human hearing could theoretically be responsible, although such a device would require a “large array of subwoofers.” Another possibility, though far more covert, seems too precise, he said—using ultrasound to create sound waves aimed directly at the ear cavity at a frequency above the audible range.